When you think of certain roles in classic films, there are actors that take the role and truly make it their own for all time. You watch the film and you can't imagine any other actor in that role because they just seemed to have nailed the character in every way and have in many cases made the character an icon who no other can portray. Here are a few examples of casting attempts that almost changed some iconic characters in American cinema. 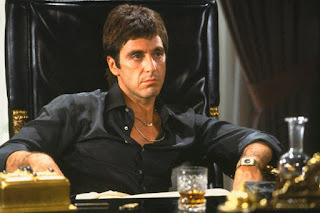 Al Pacino - His body of work is impressive and second to none. He's brought to life some classic characters in his career such as Michael Corleone in the Godfather, Tony Montana from Scarface and Colonel Frank Slade in Scent of a Woman to name a few. He was also offered, and turned down the lead roles in Pretty Woman, Crimson Tide and the part of Han Solo in a little movie that came to be known as Star Wars. "Here they come Chewie - Hoo Haaa!" 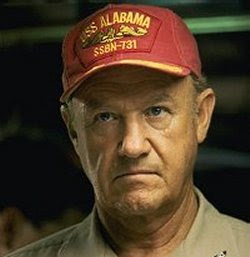 Gene Hackman - One of the most versatile character actors working in film today, Gene can do it all from drama, thrillers, comedy and has brought many memorable characters to life on the big screen. In the 70s, Gene was offered a role on the small screen for a new sitcom that was in development. Although he considered it, he eventually turned down the role of Mike Brady on the Brady Bunch. Marie Osmond - One half of the most successful brother and sister duo acts, Marie Osmond had quite the fan base in the late 70s and early 80s prompting producers to offer her the lead role of Sandy in the original Grease movie. Marie turned the role down on moral grounds. She of course went on to be a regular performer in Las Vegas - a city known for it's high morality. Go figure. Jodie Foster - No doubt Jodie Foster is not only a beautiful woman but an accomplished actress with many credits to her name. One of her most famous roles was Clarisse in Silence of the Lambs though she only got it after it was turned down by Michelle Pfeiffer. She was also offered the role made famous by Sharon Stone in Basic Instinct but turned it down obviously. 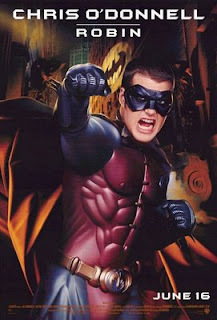 Chris O'Donnell - Chris had no problem accepting the role of Robin for one of the Batman movies that basically sucked and hurt his career to this day. 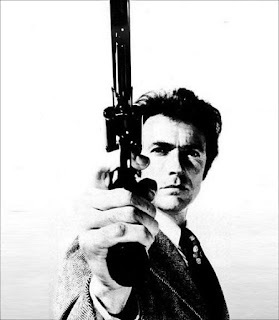 He did give up a role in another movie that he thought would hurt his career although the man it went to had no regrets. Will Smith had no problem putting on the dark suit and sunglasses in Men In Black that Chris had turned down. Kevin Spacey - American Beauty was a role that earned Kevin Spacey an Academy Award for leading man. It's interesting to wonder if the award would have been given to one of the other actors the role was offered to first. They were Chevy Chase and Tom Hanks. Tom could probably have pulled it off though Chevy would have likely ruined the film and it would have taken on a more "Vacation"ish vibe. What a difference good casting makes!